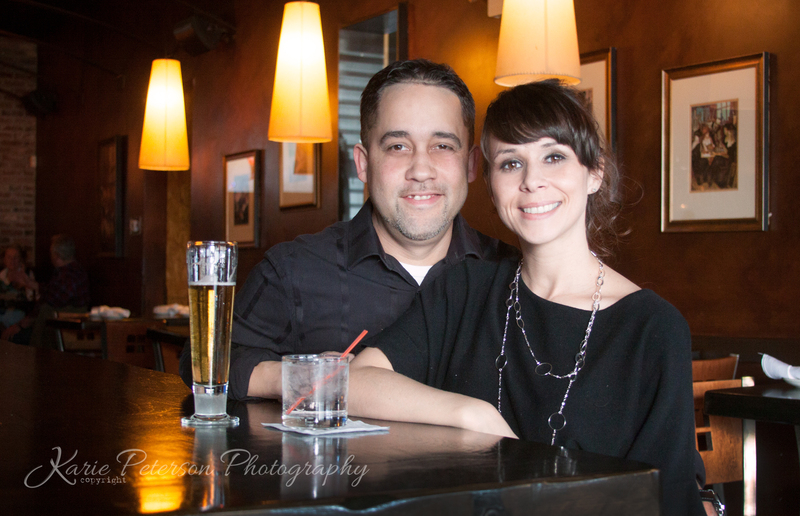 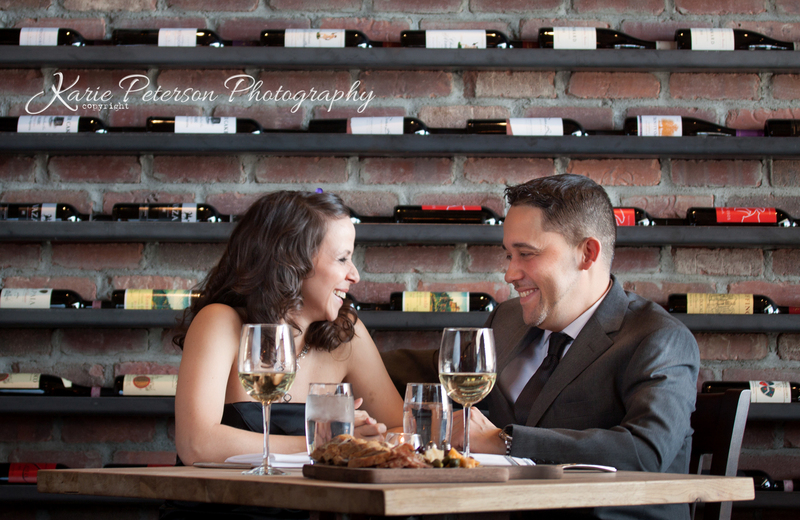 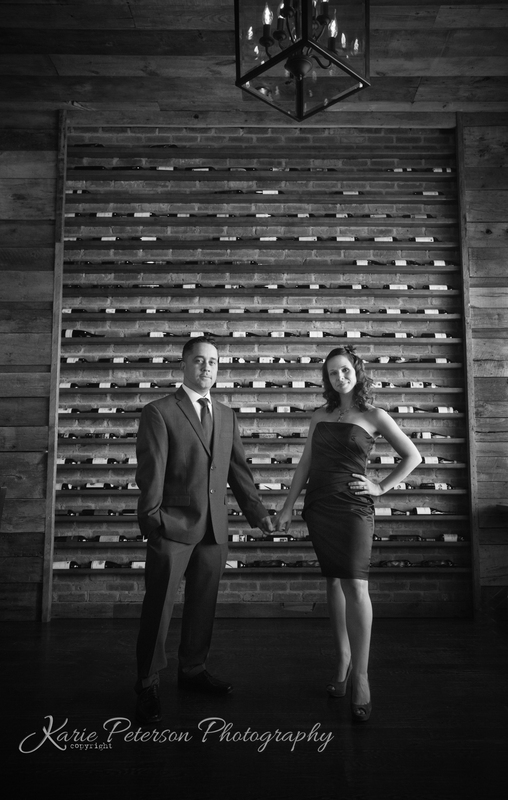 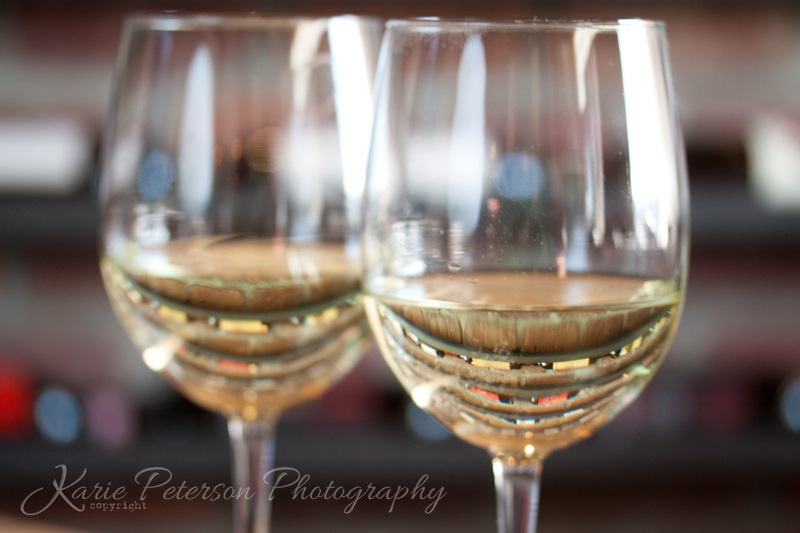 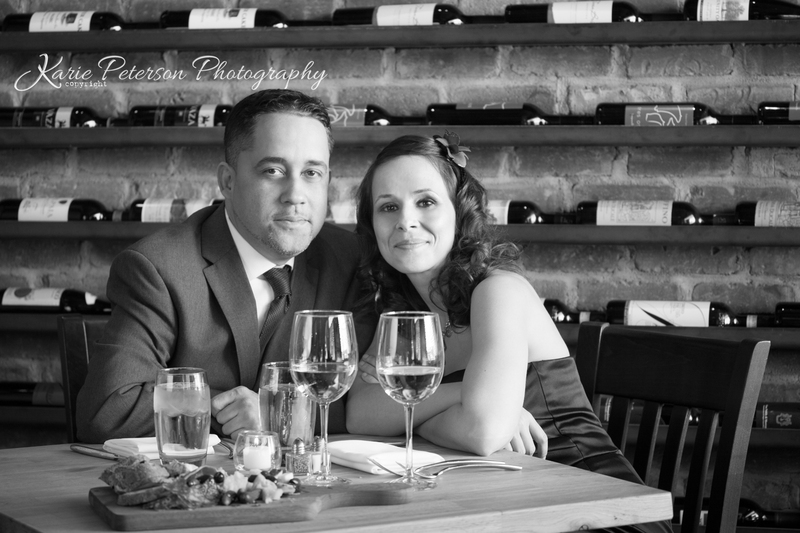 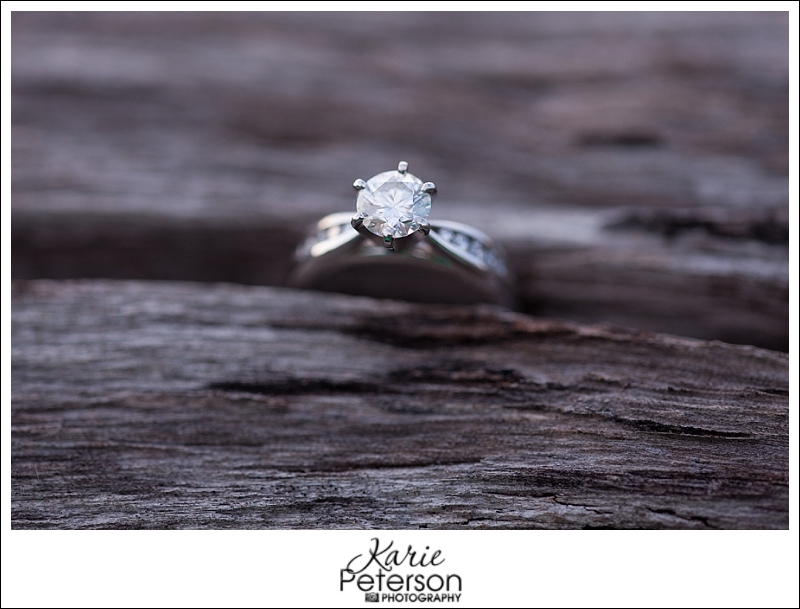 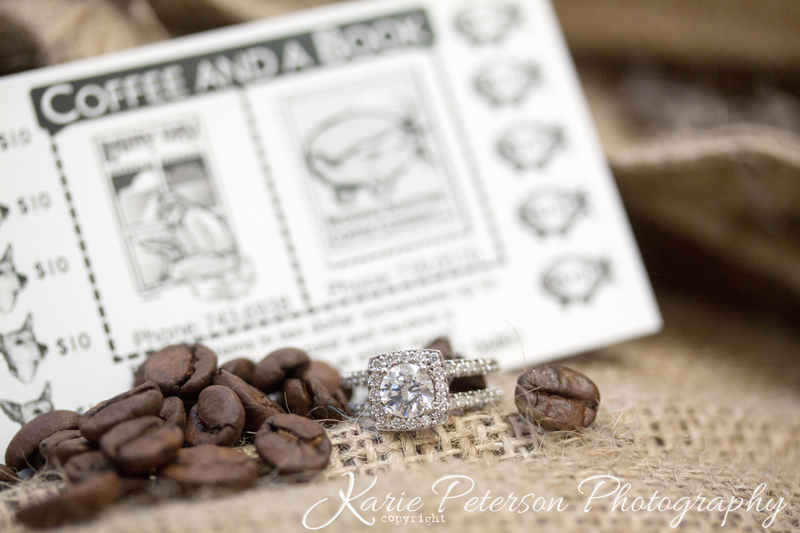 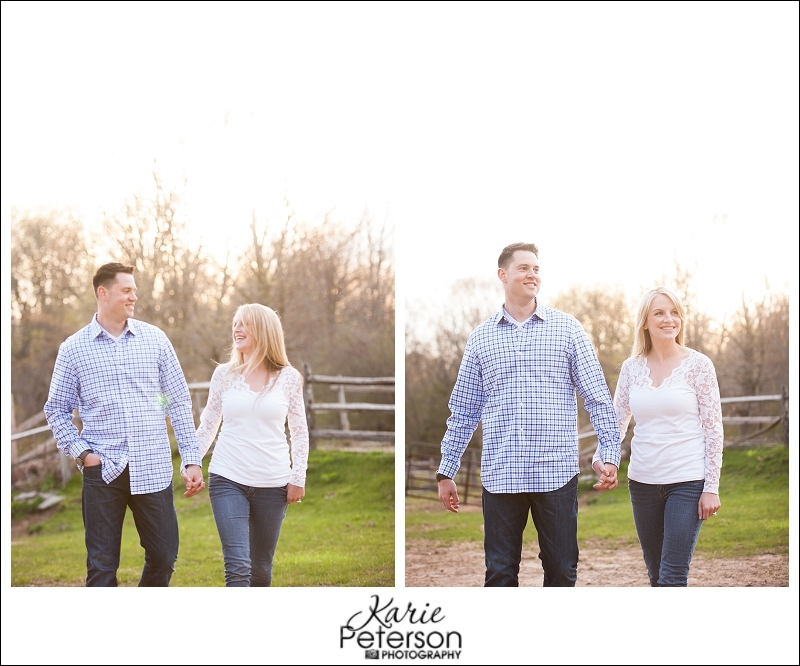 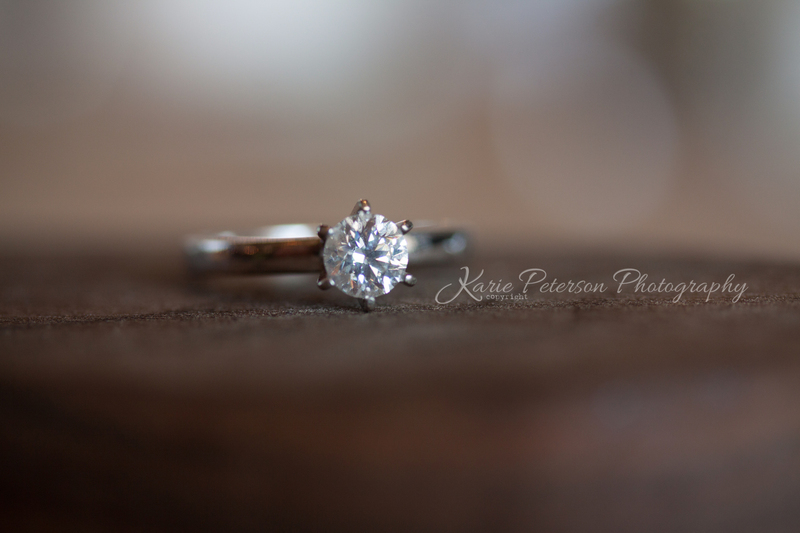 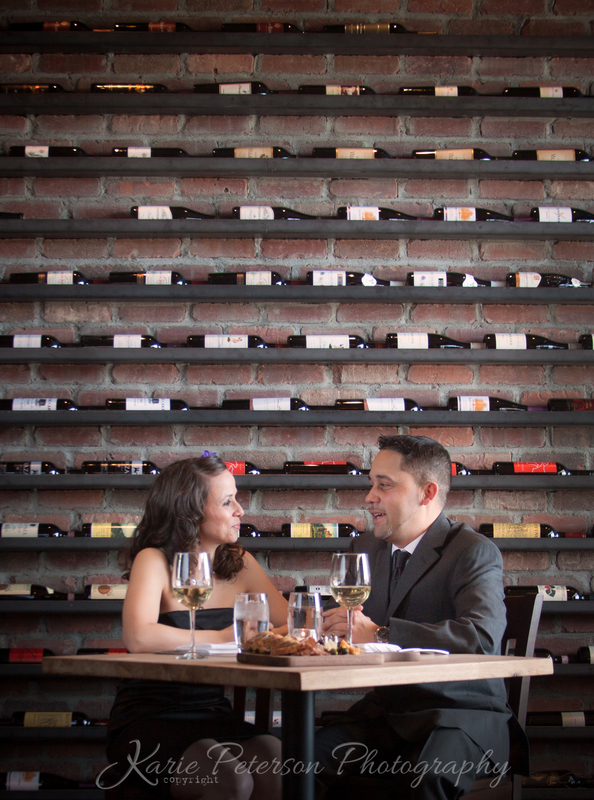 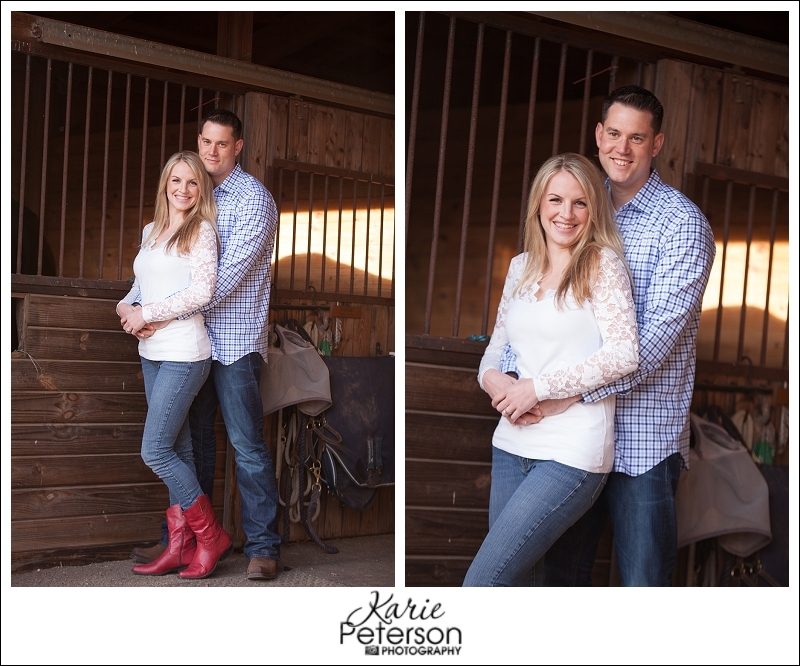 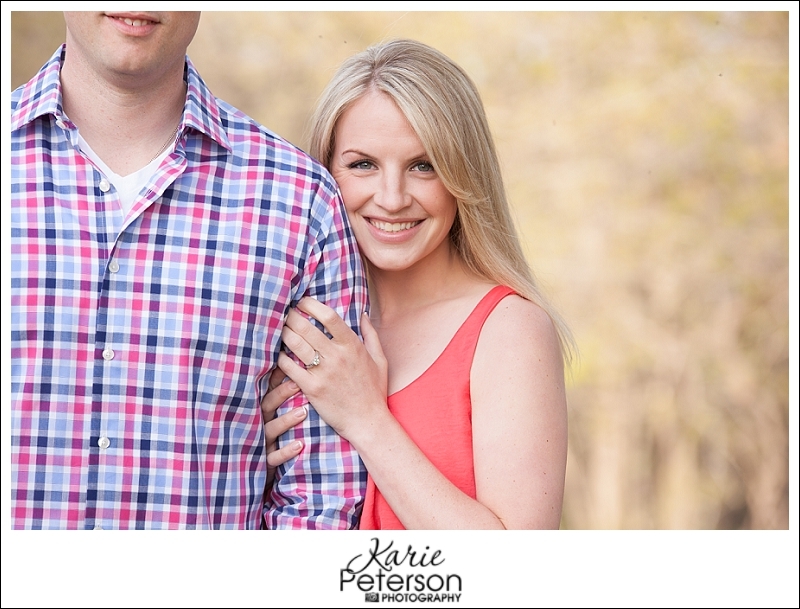 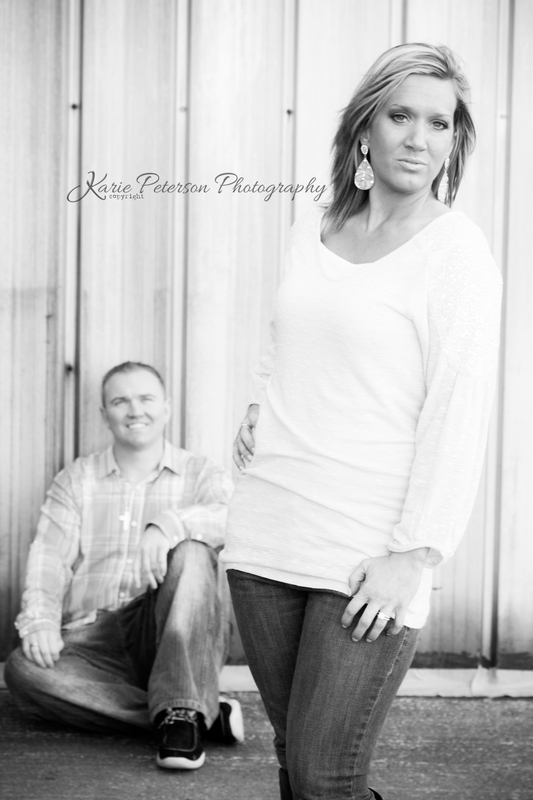 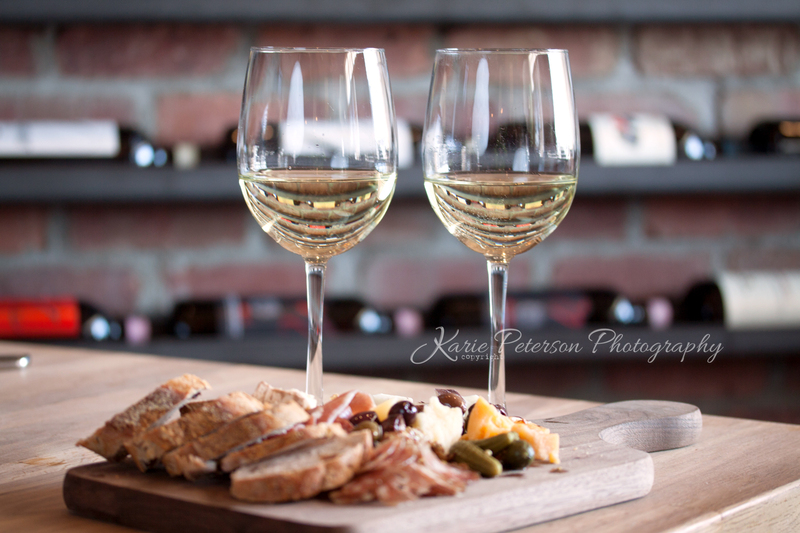 Trilled to announce the engagement of Tamara and Marko! 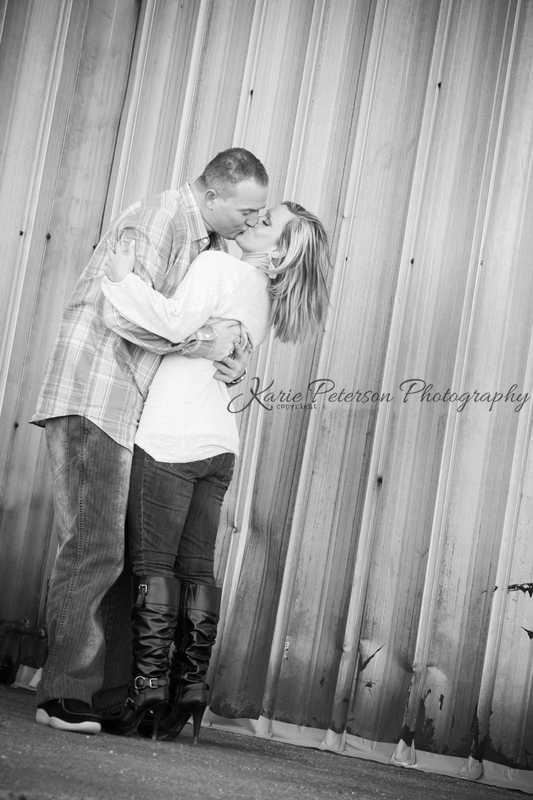 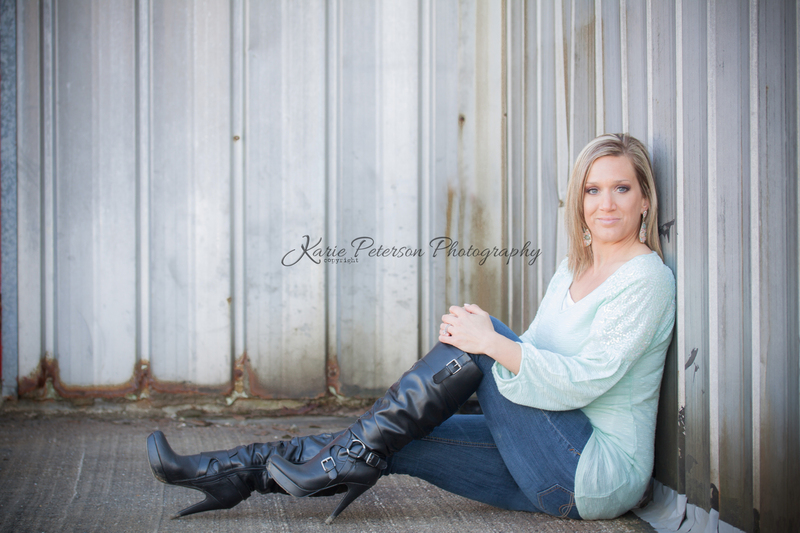 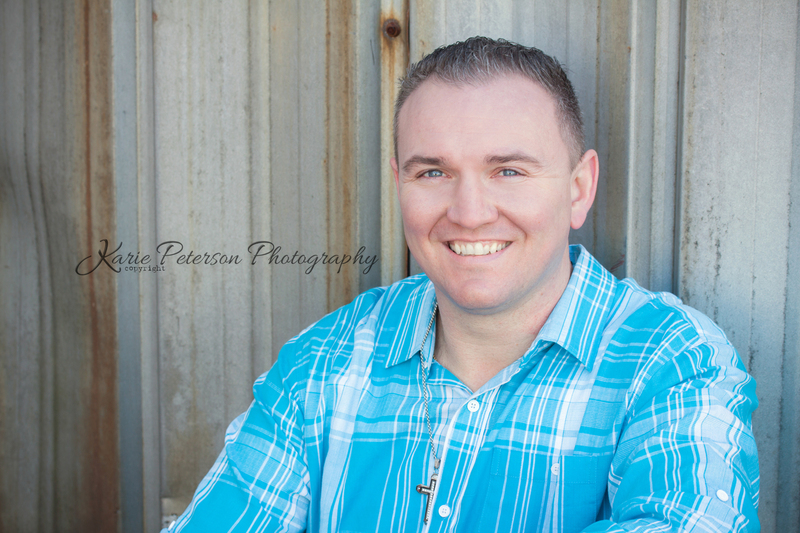 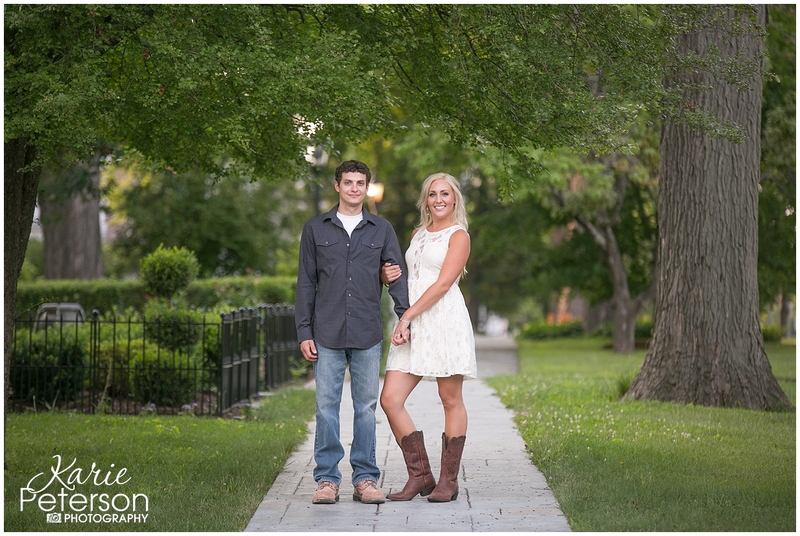 I can not wait for your wedding in October! 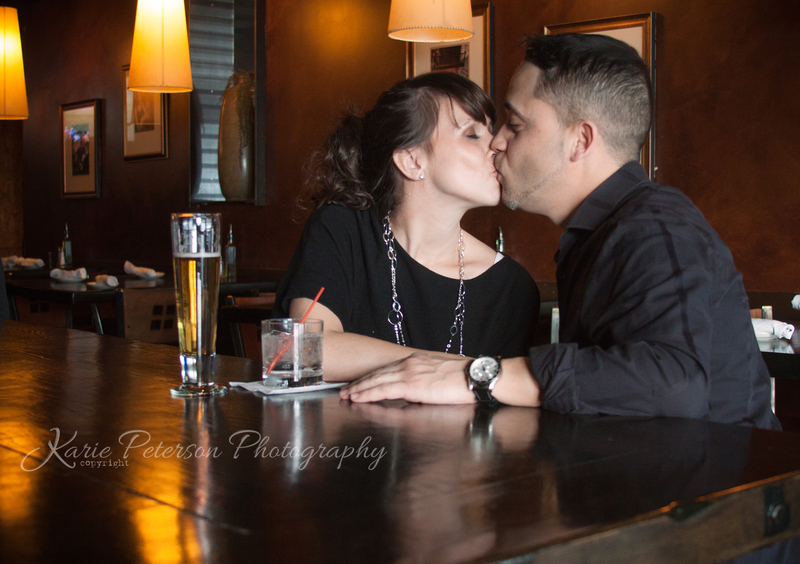 The love that you two share is timeless and refreshing to witness! 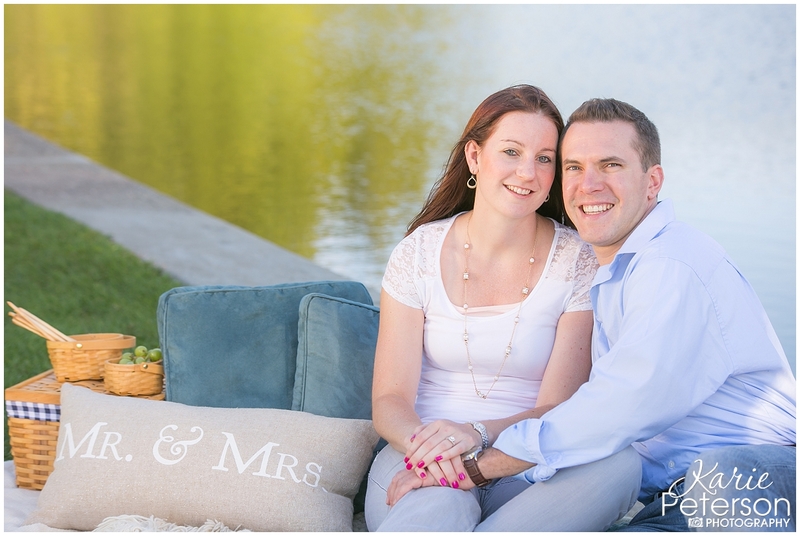 Many congratulations! 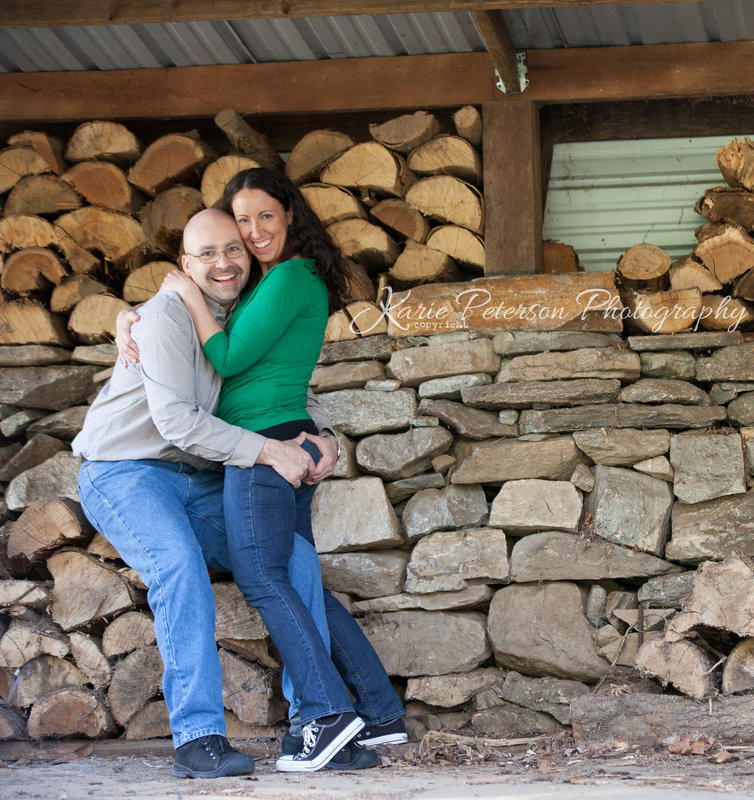 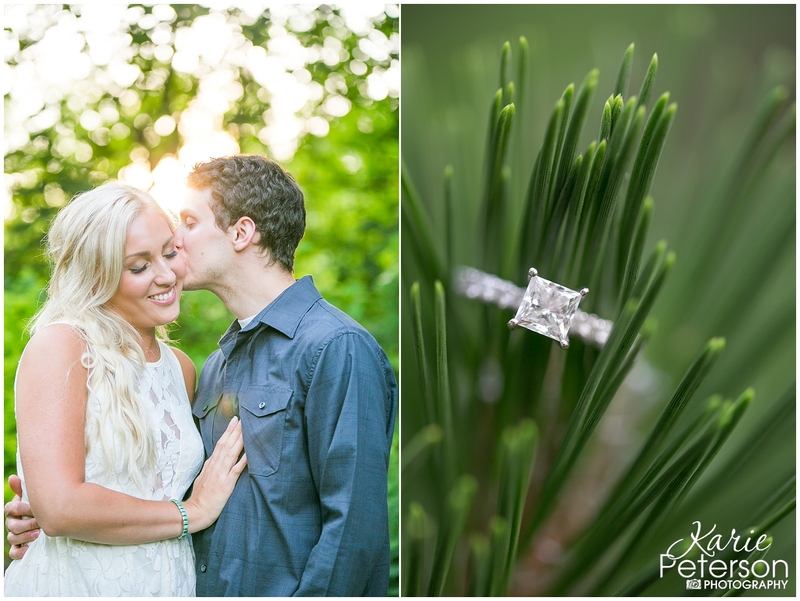 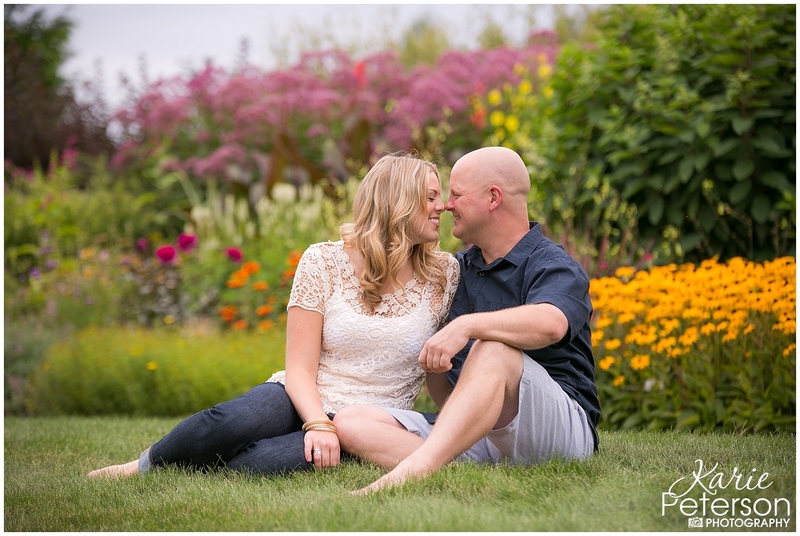 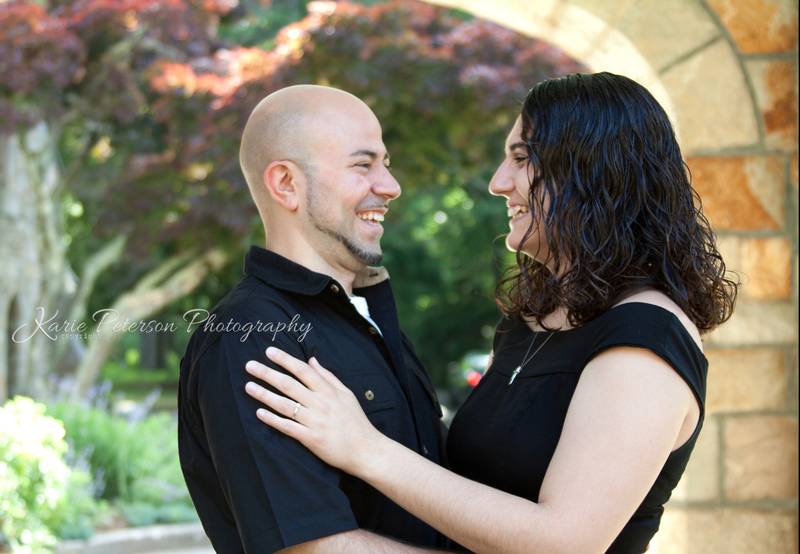 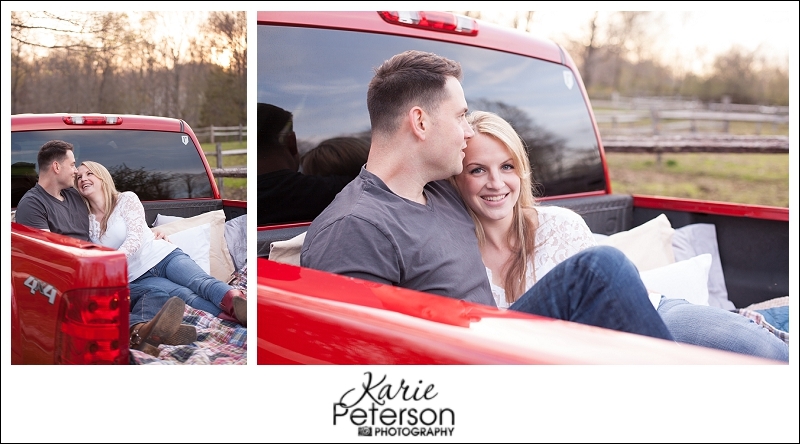 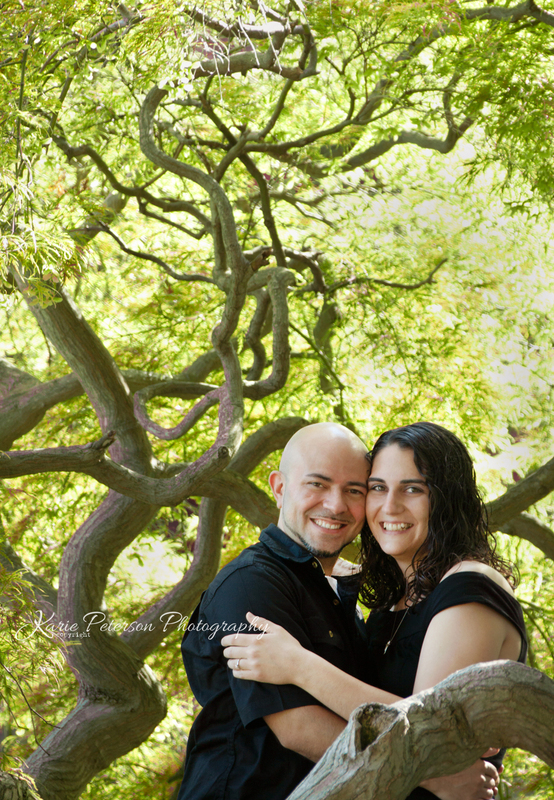 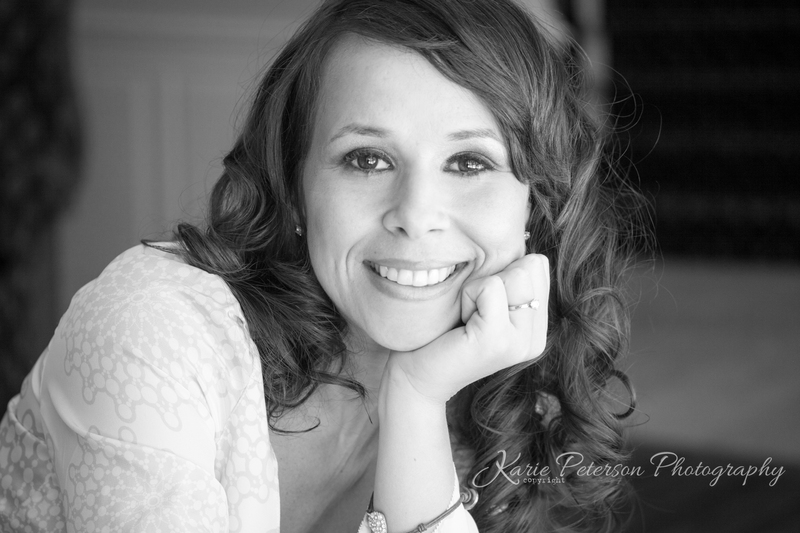 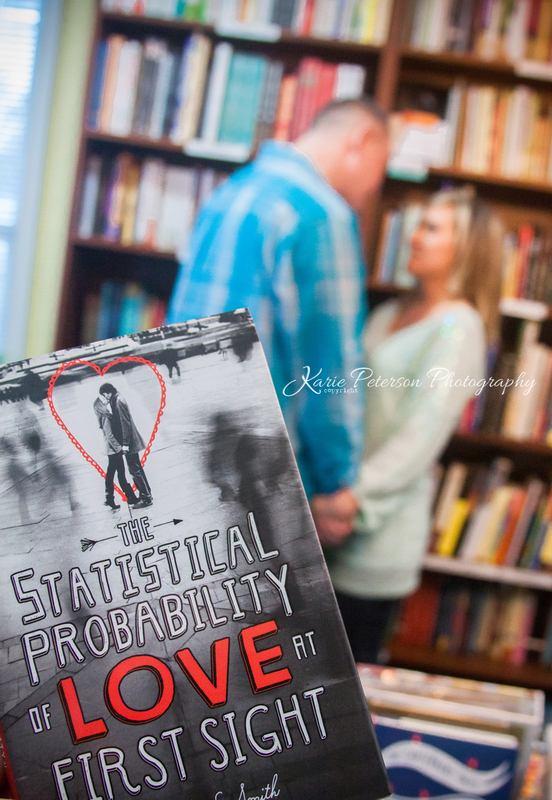 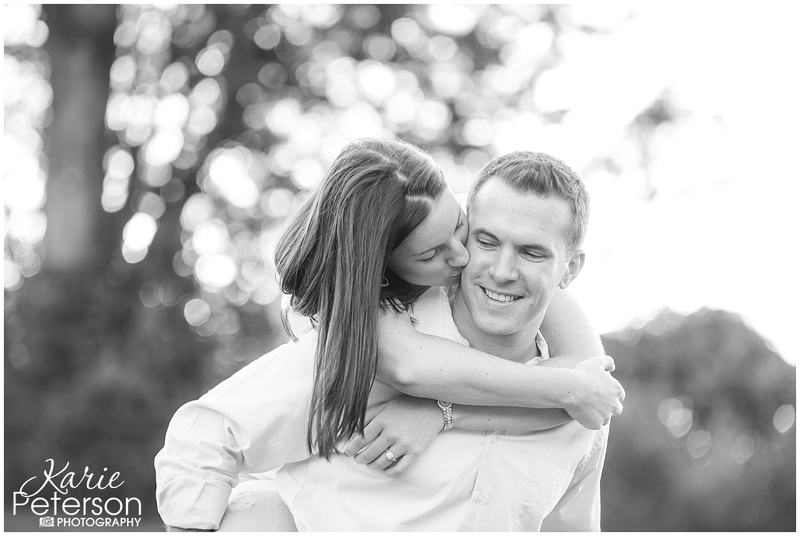 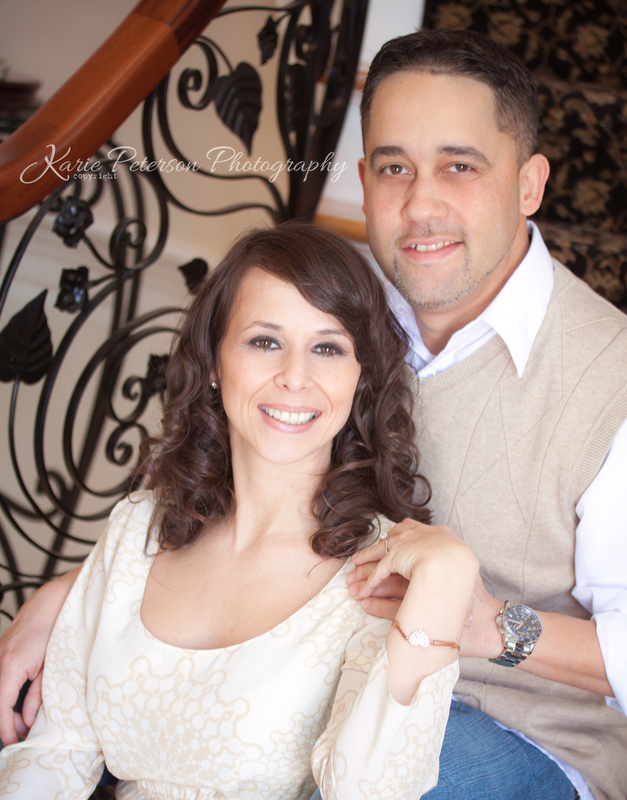 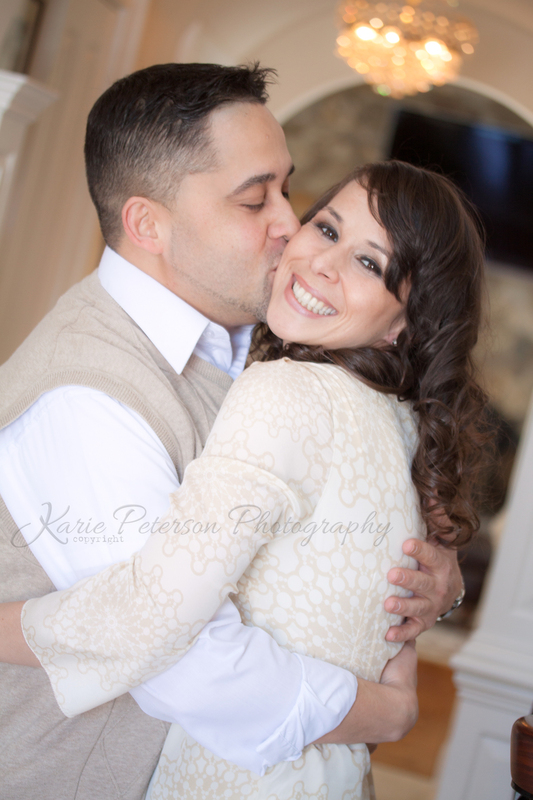 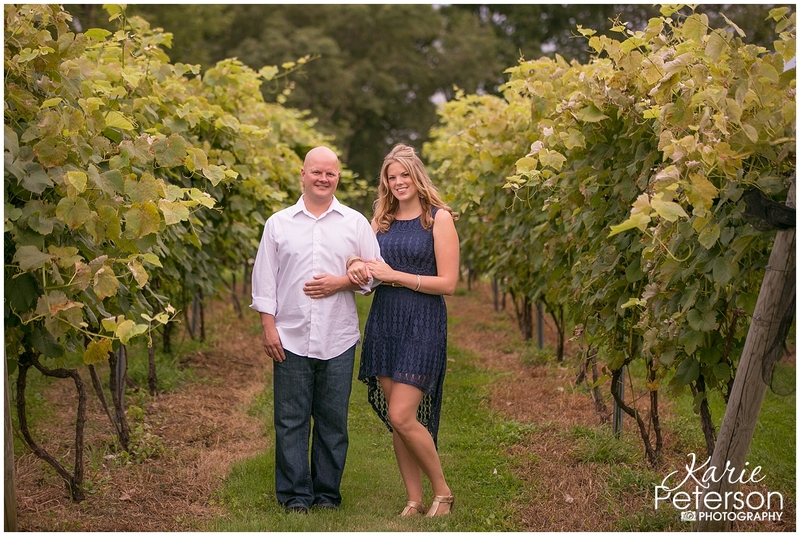 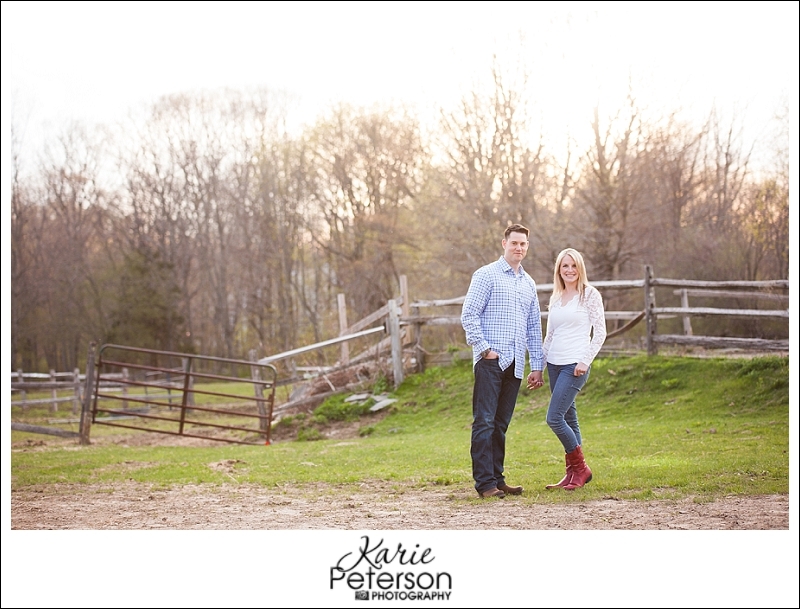 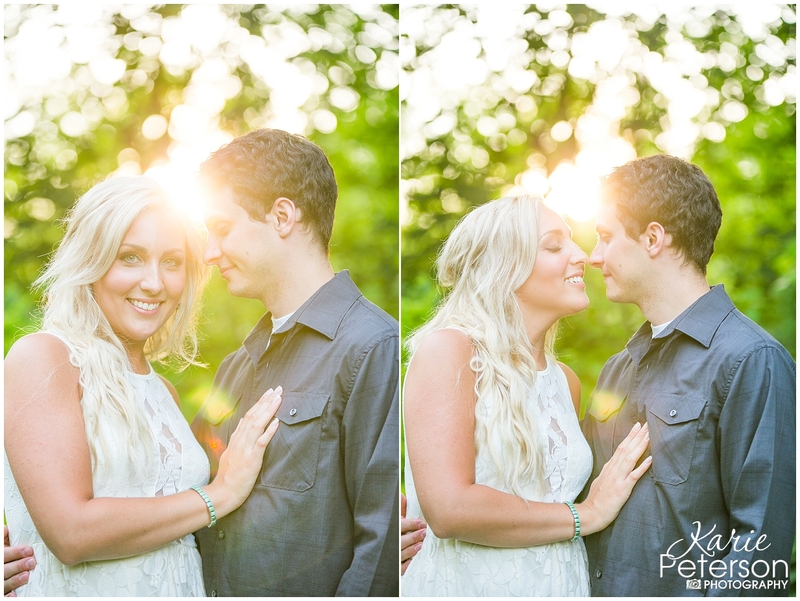 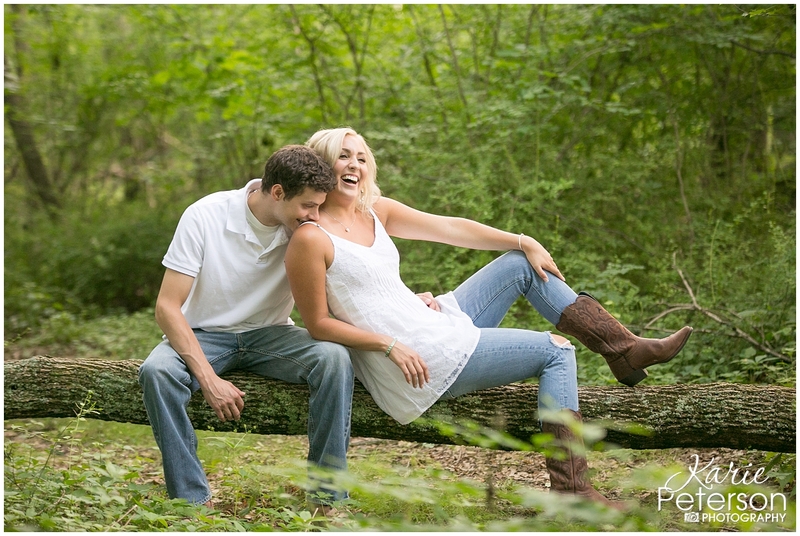 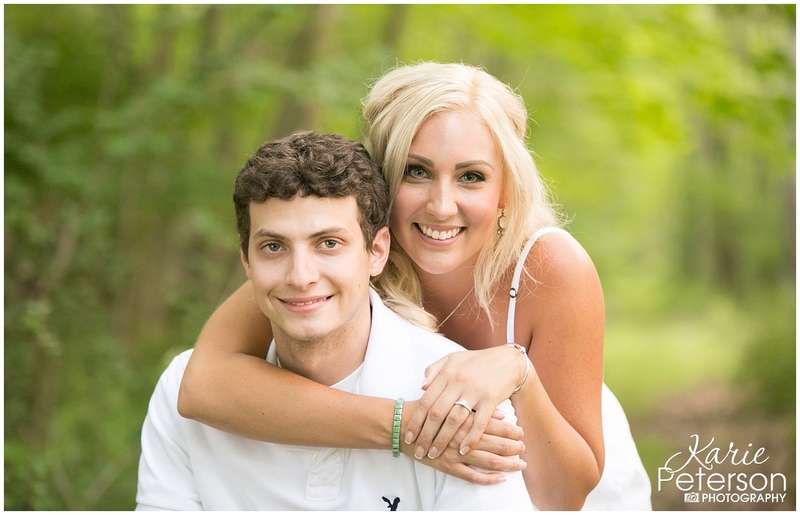 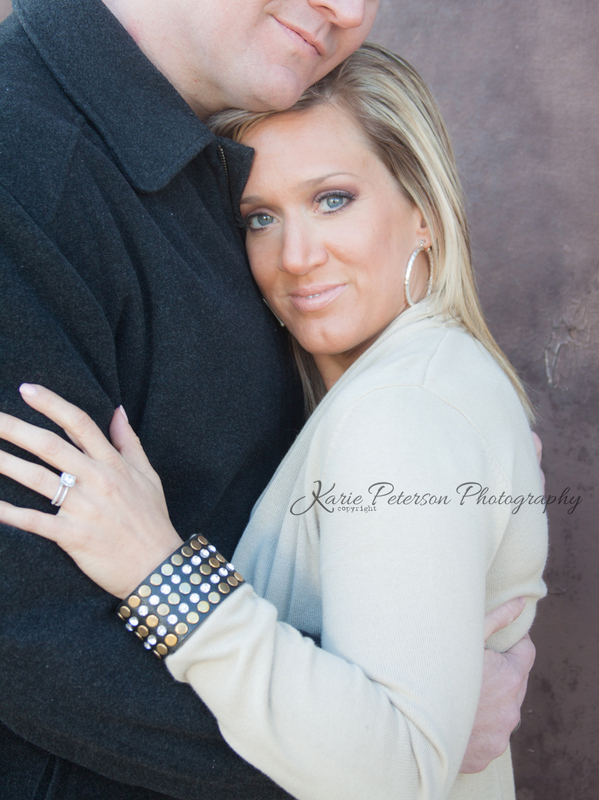 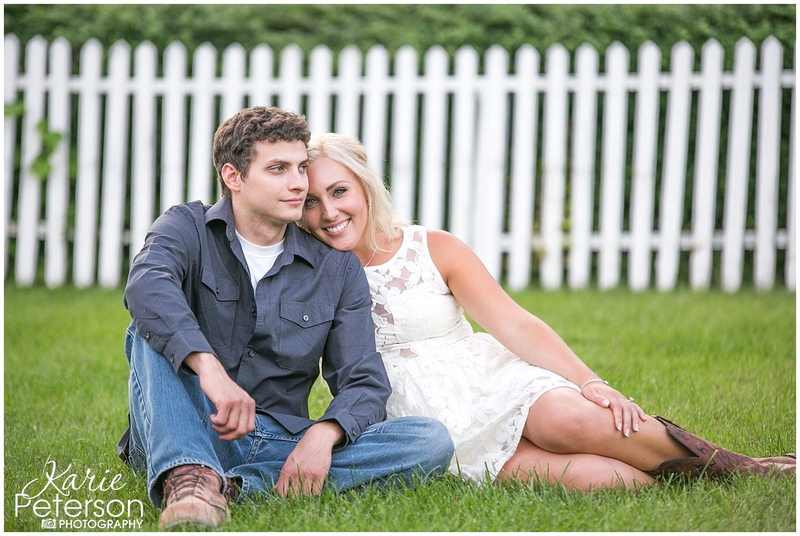 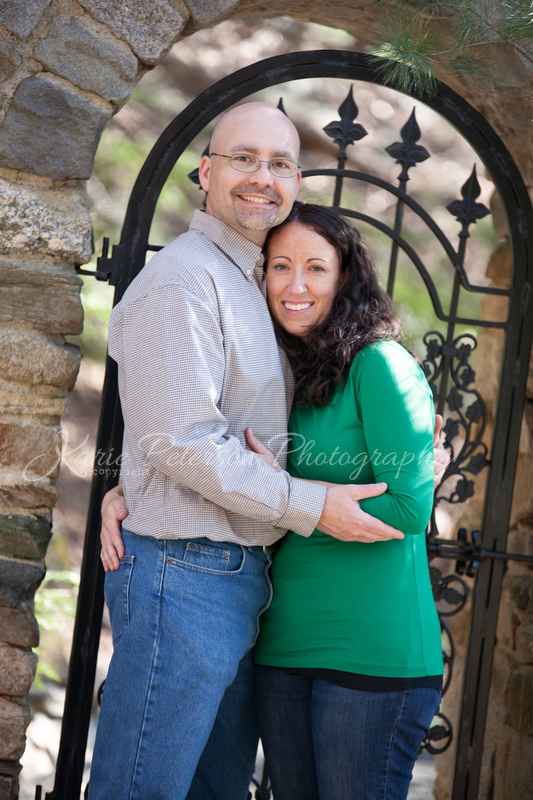 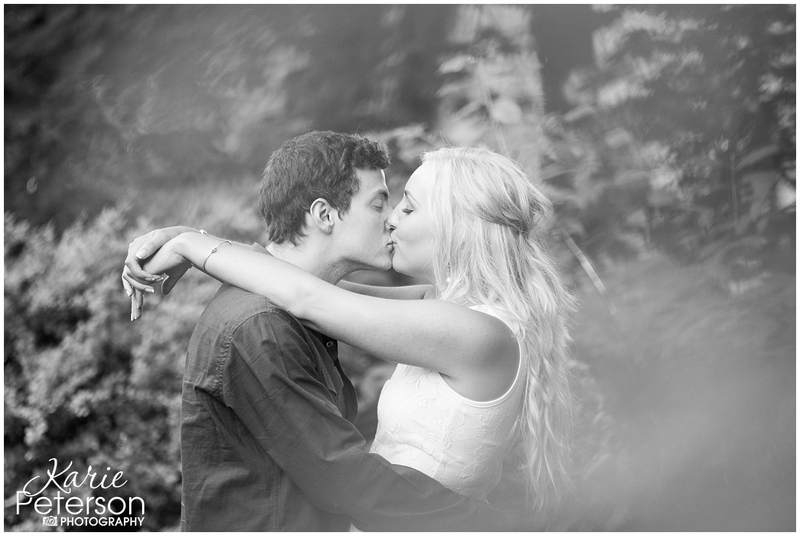 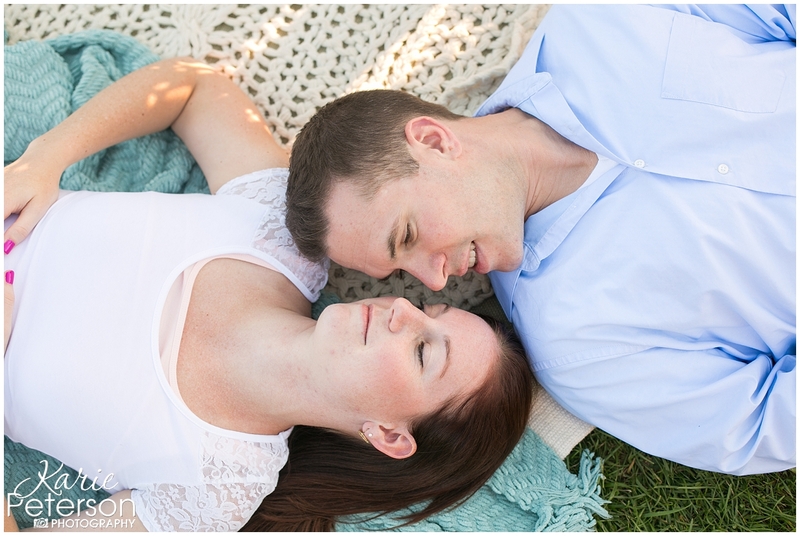 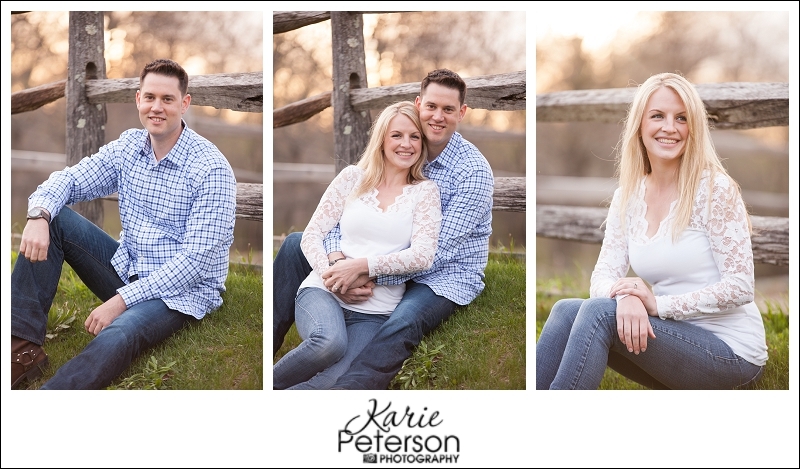 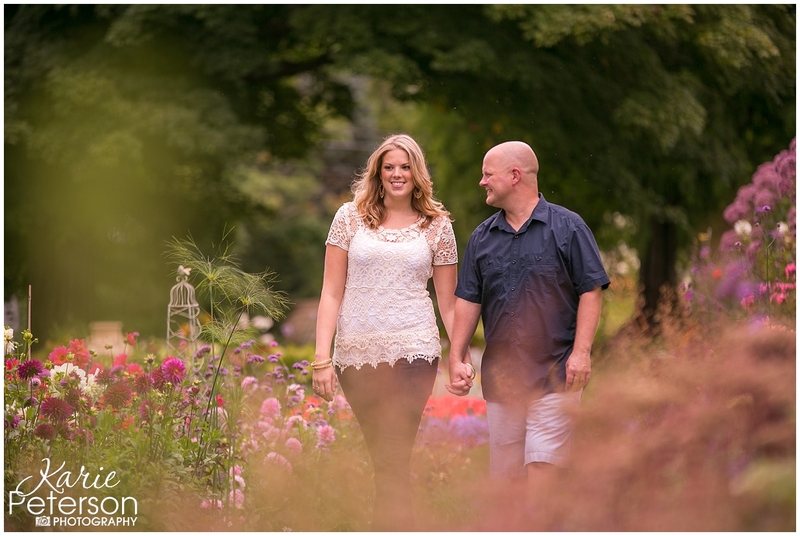 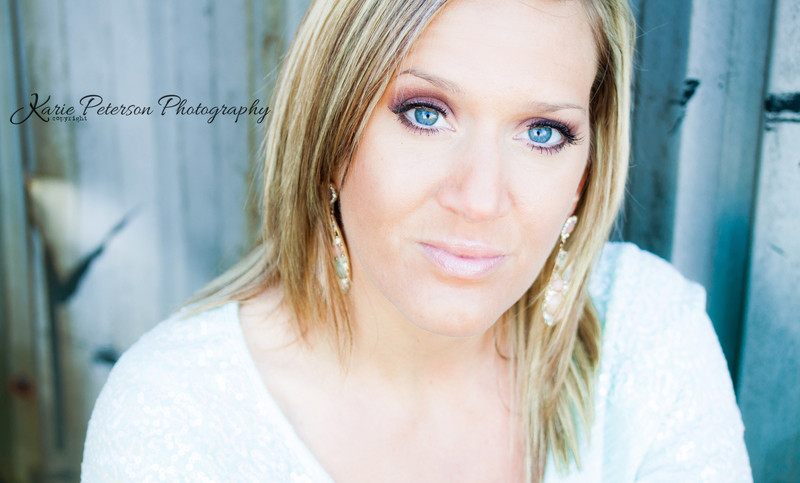 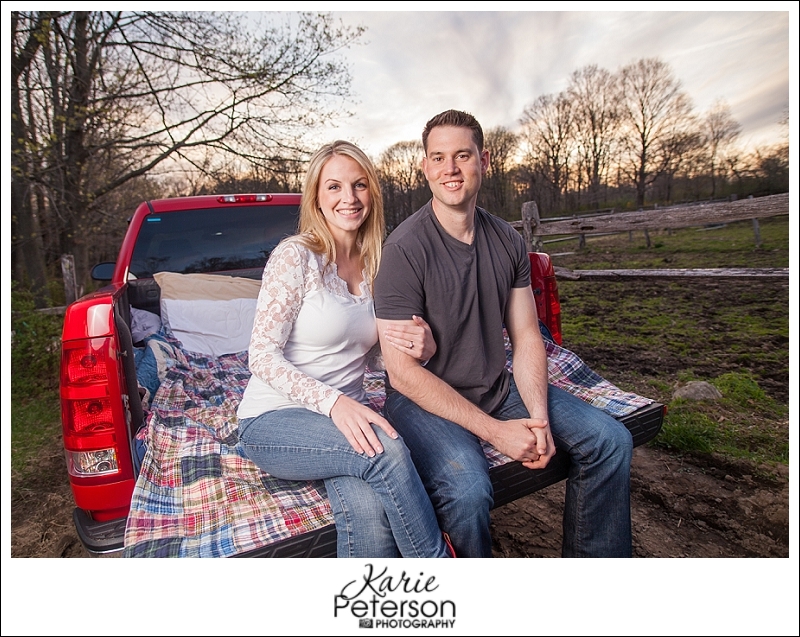 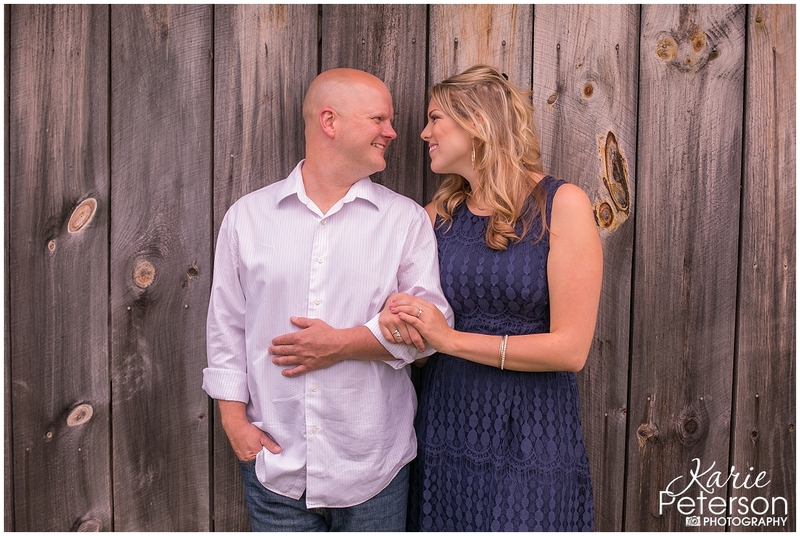 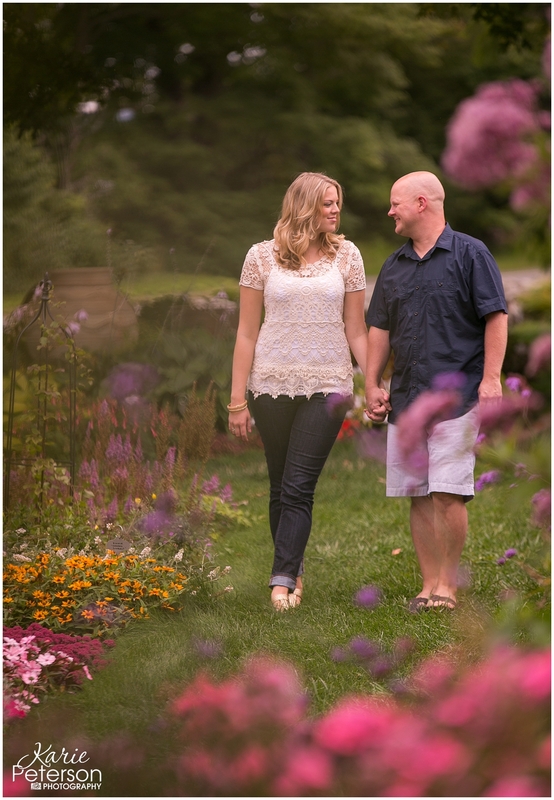 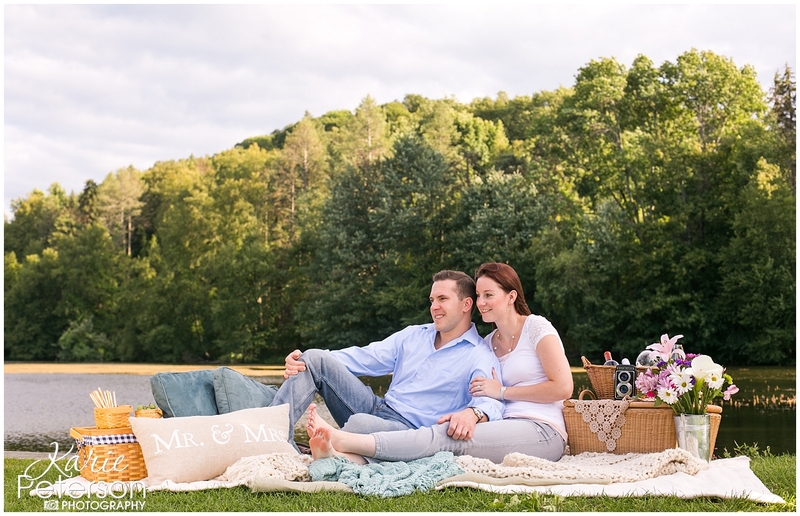 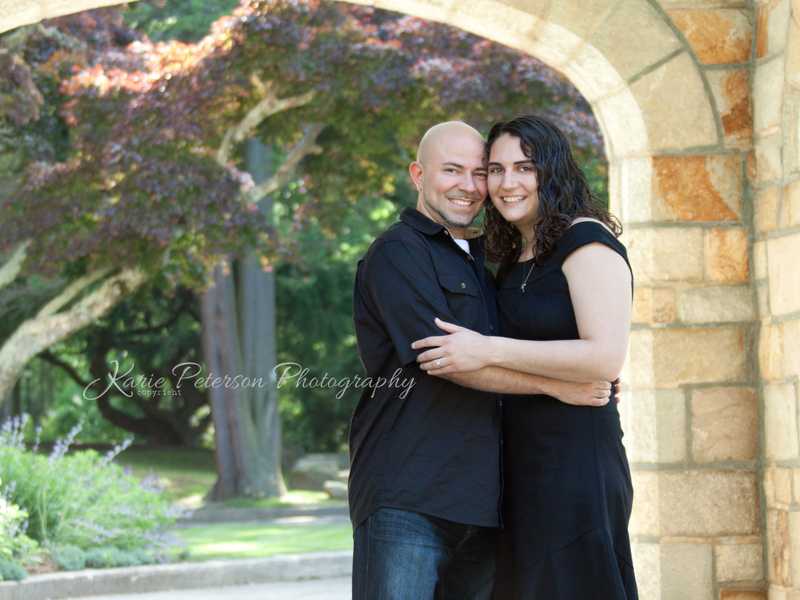 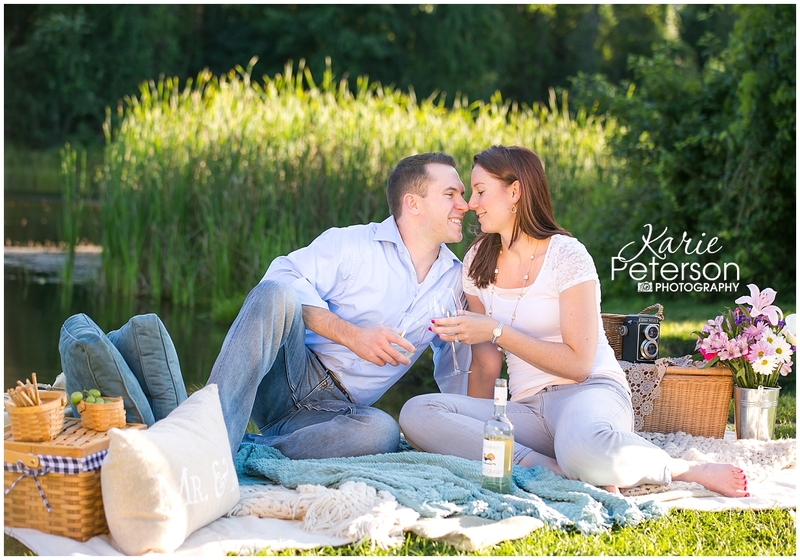 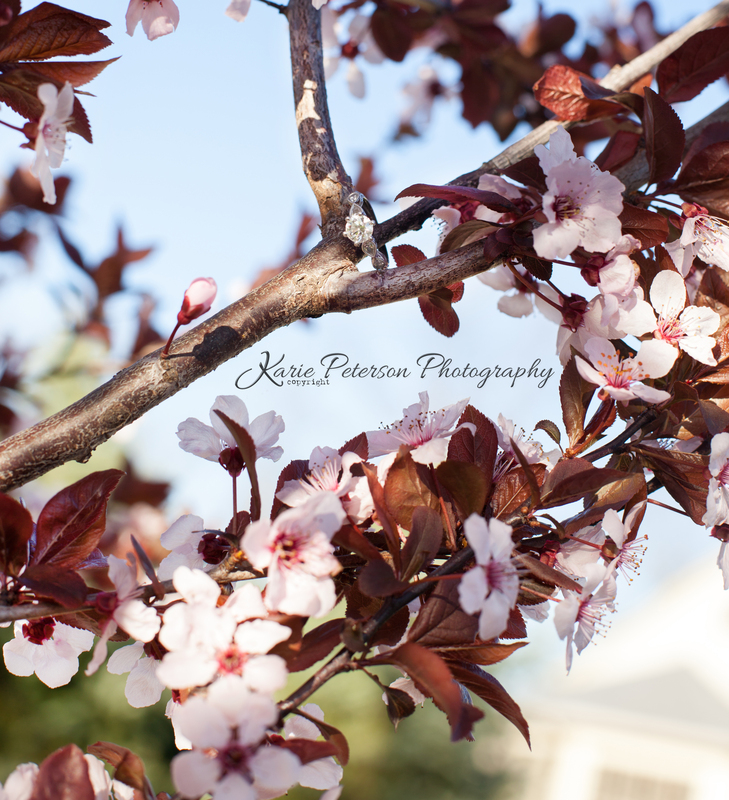 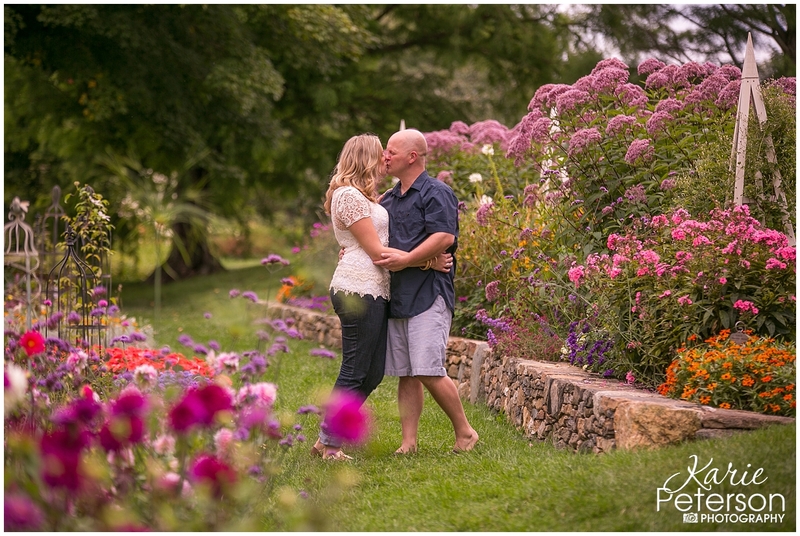 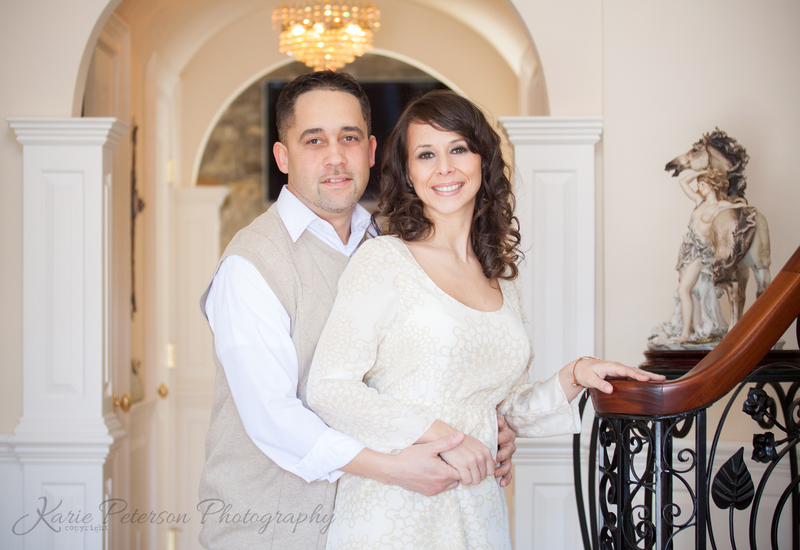 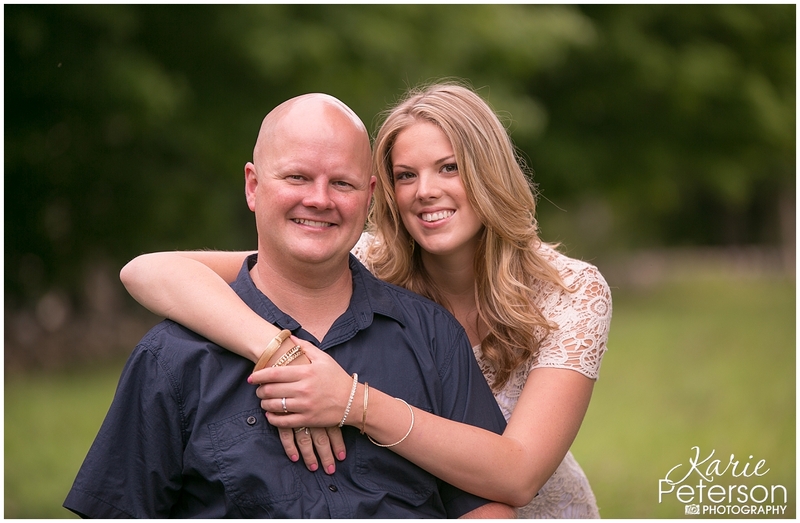 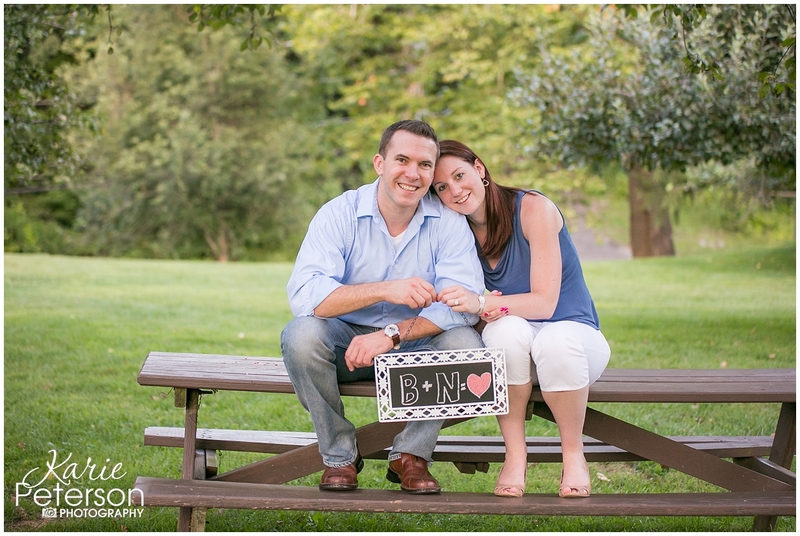 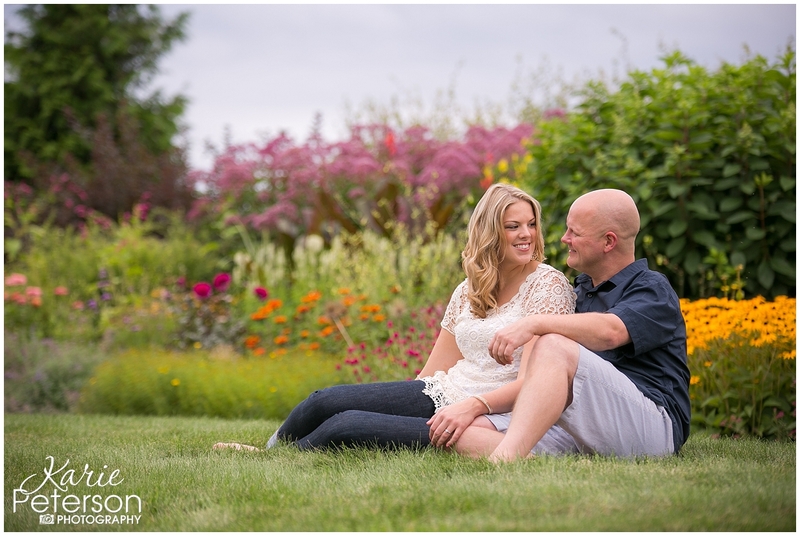 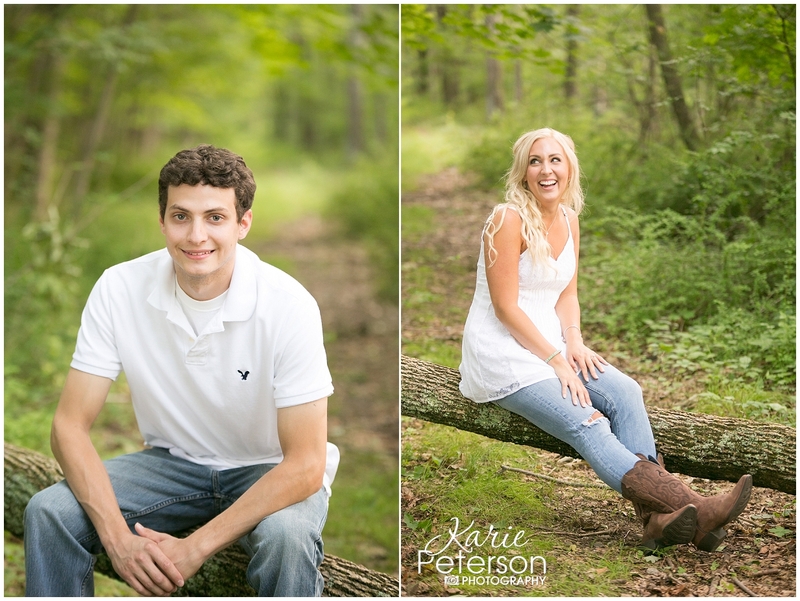 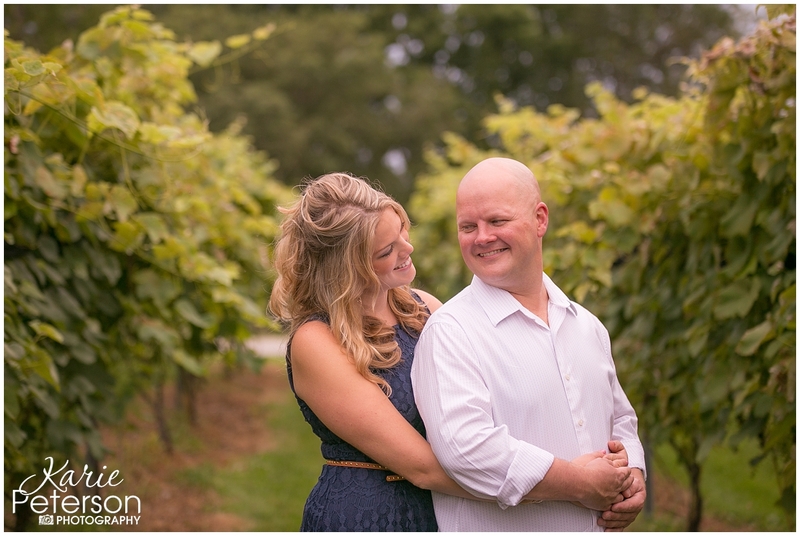 What a special Engagement session we had at Cranbury Park in Norwalk CT. 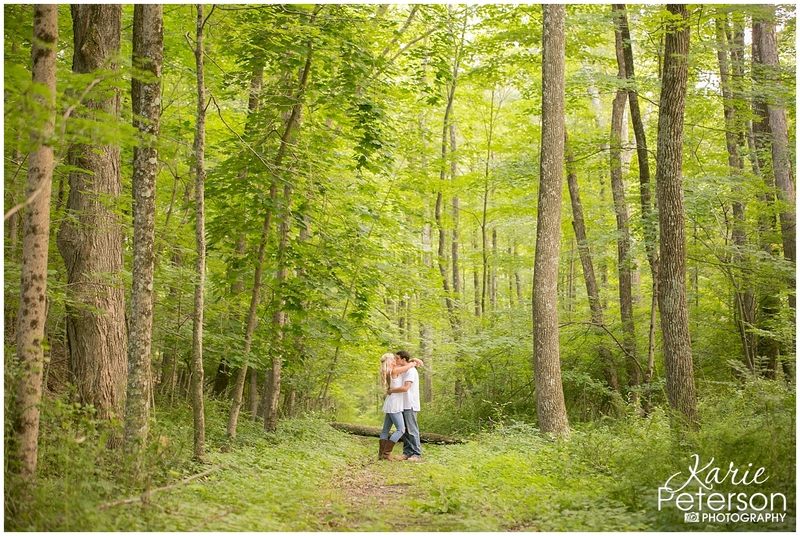 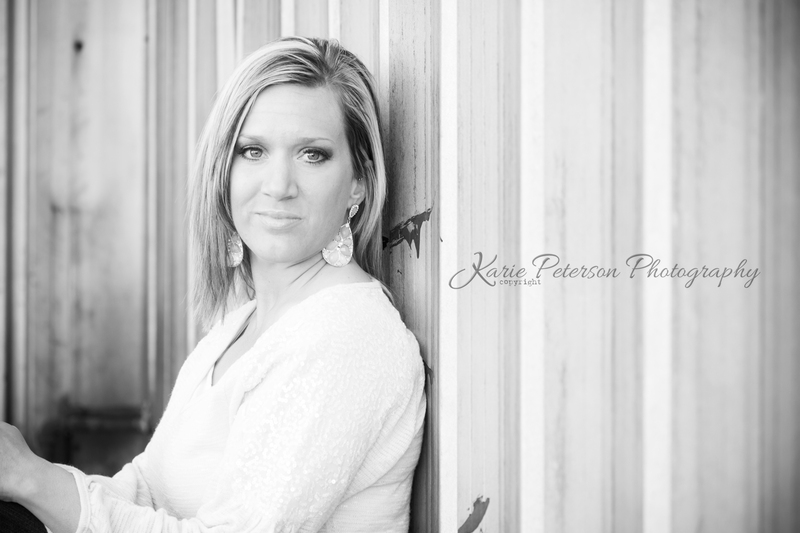 This park is where this Bride-to-be’s late parents took their wedding portraits. 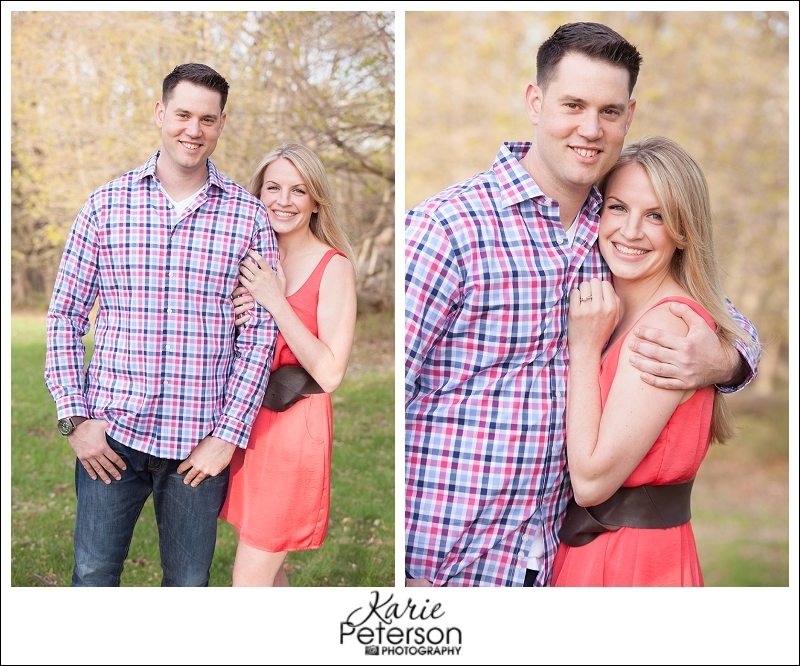 This is also the same spot that her groom-to-be asked for her hand in marriage. 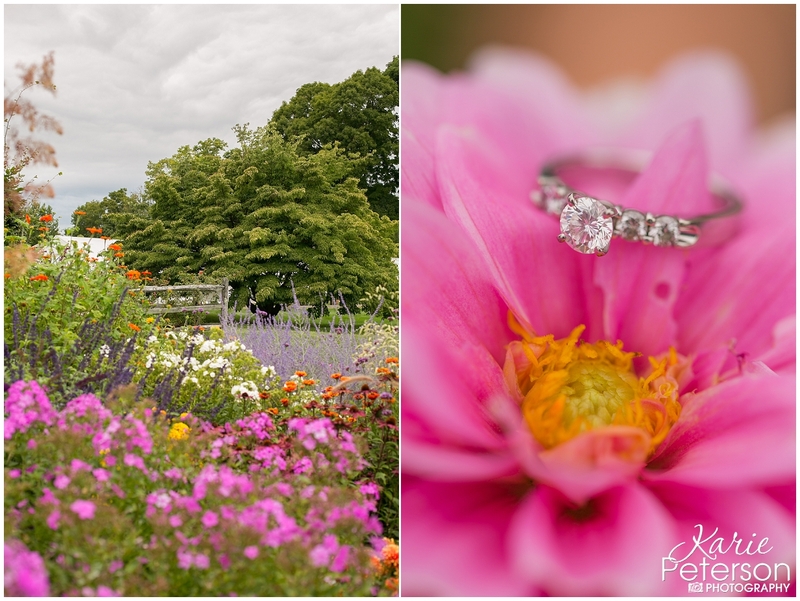 We had a perfect day walking around the park, reenacting the special proposal and really getting to know each other on and off camera. 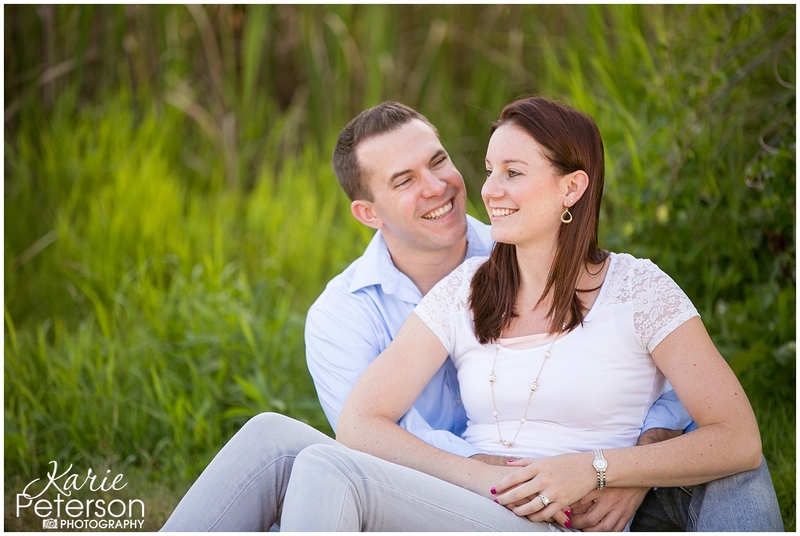 I am really looking forward to their wedding, I have a feeling its going to be something really special!